Attend any screening on Friday and enter a contest to have dinner with Todd Solondz at Plan Check Kitchen + Bar! Entry forms will be at the Nuart, one entry per patron. Winner must be available to dine on the weekend of July 28th or 29th. The winner will be contacted by e-mail prior to Midnight on Friday, July 27th. Todd Solondz, Justin Bartha and Selma Blair will appear Friday, July 27th for a Q&A after the 7:30 PM show and to introduce the 9:45 PM show. 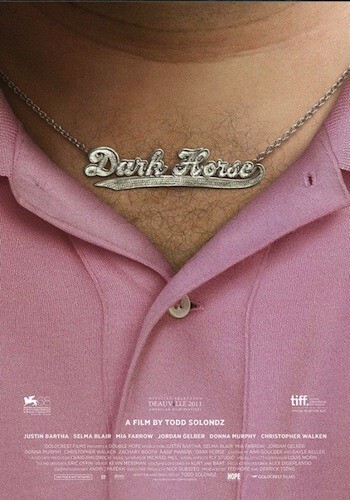 Todd Solondz will appear Saturday, July 28th for a Q&A after the 7:30 PM show and to introduce the 9:45 PM show. Todd Solondz will appear Sunday, July 29th for a Q&A after the 7:30 PM show and to introduce the 9:45 PM show.